We all know that accessories make the perfect finishing touch to any outfit, especially when it comes to jewellery. And, the best type of accessory is one that oozes personality without taking away an ounce of attention from the person who is wearing it. Charlie Delta Jewellery is the perfect example of classy quirk, its line of accessories colourful and playful without ever feeling like they are trying too hard. 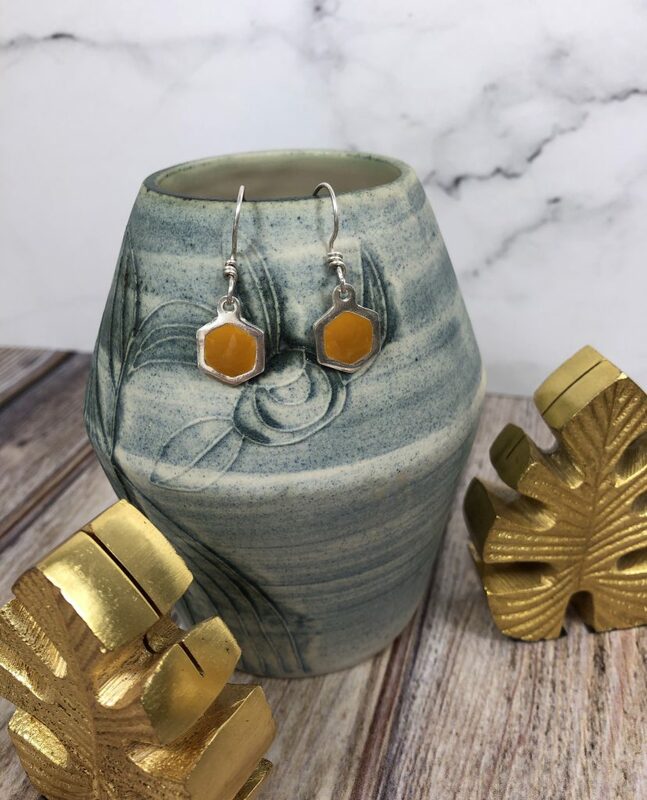 Caroline Davies, the owner, designer and maker of this up-and-coming brand, draws inspiration for her designs from nature and the cycle of seasons, using shapes and colours that, despite them being on parade outside our doors, tend to be overlooked in the world of accessories and jewellery. 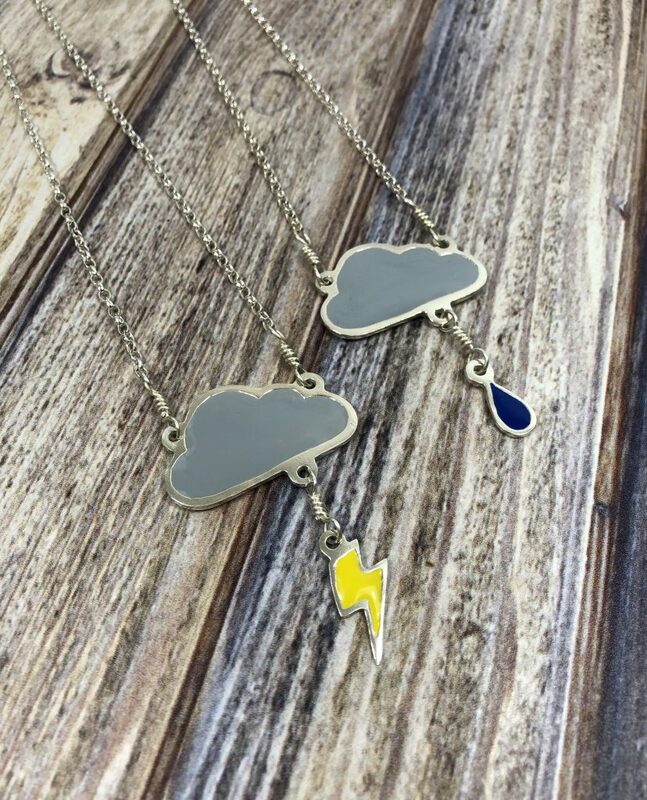 Most of the pieces, which are crafted from an easy-to-wear selection of silver and colourful resin, are stylised designs, ideas brought to life through fun, quirky, and very wearable items like lightning cloud pendants, double heart necklaces, and toadstool earrings. 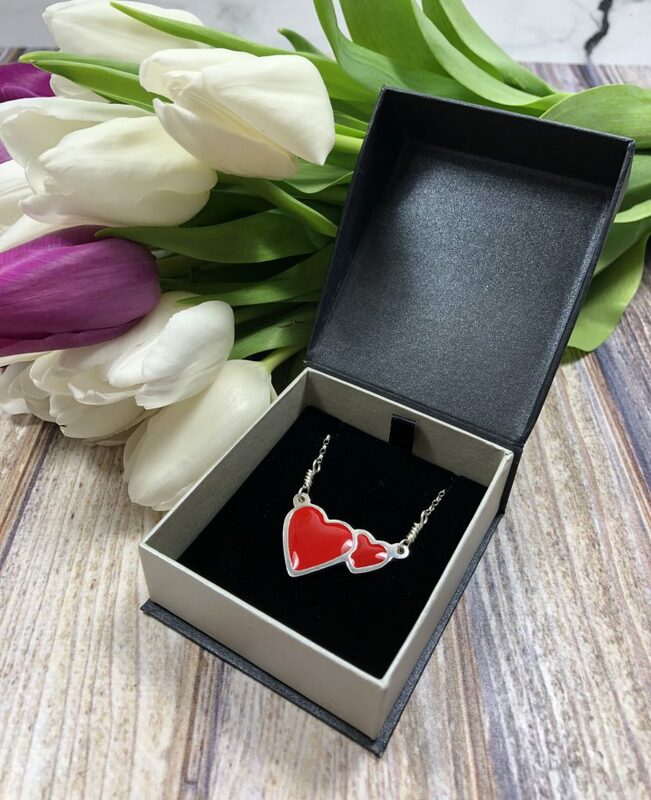 Having initially started making jewellery as a hobby, Caroline Davies is demonstrating that she belongs in the competitive world of fashion jewellery making, her pieces displaying an impressive imagination, as well as the restraint of a skilled artisan. 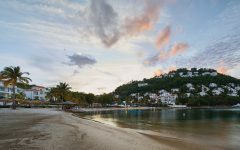 Although mainly self-taught, Caroline attended the London Jewellery School and completed her diploma in Creative Jewellery in 2016. 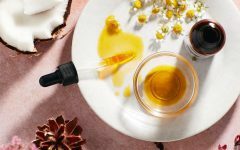 This formalised education allowed her to learn new techniques, like wax carving, which she now uses in creating her beautiful collections of earrings, necklaces, pendants, and rings, all of which are available to purchase from her online shop, which always features something new and exciting. 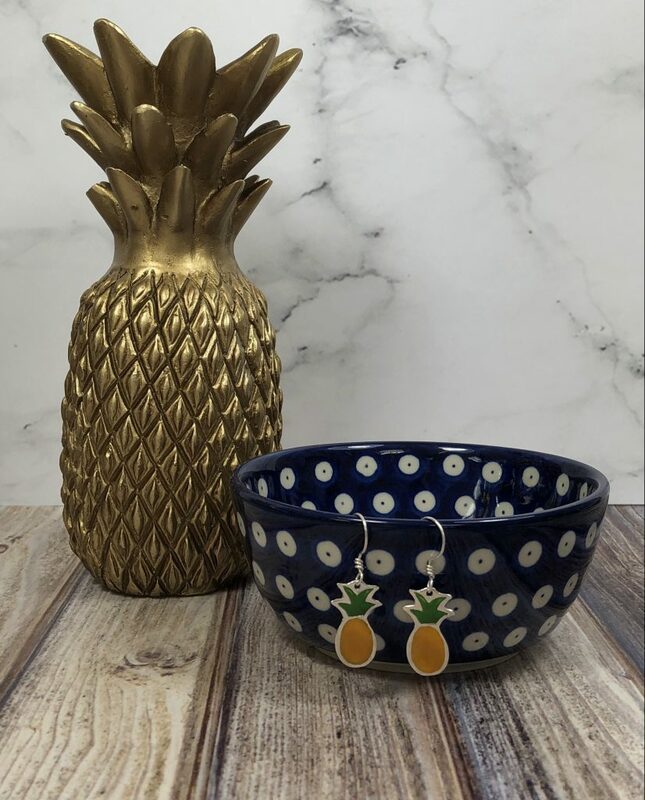 A sweet tropical vibe for your spring and summer wardrobe, Charlie Delta Jewellery offers both pineapple earrings and a pineapple necklace, created with a punchy yellow and green resin. We love how they evoke the playfulness of the warm days ahead. Wear them together as a set for a matched look or separately, either way, is a win in our book. 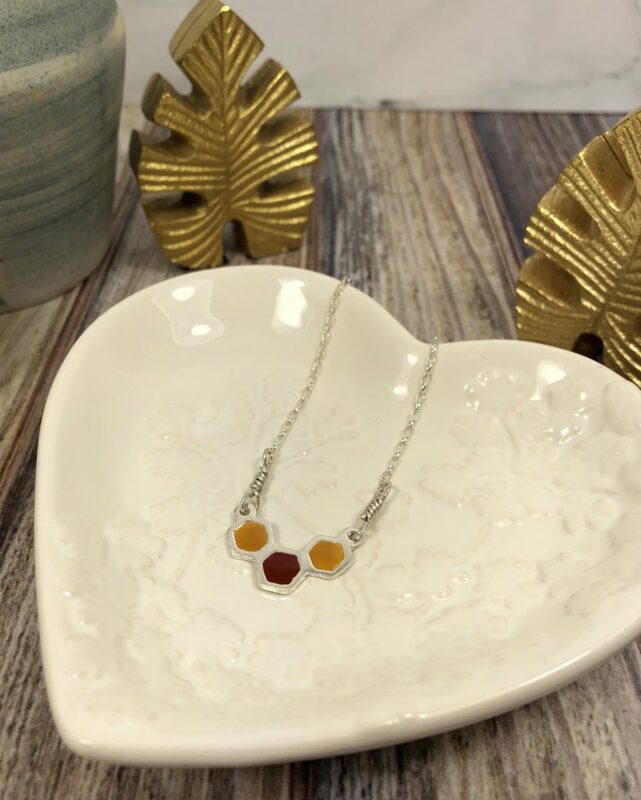 A great example of some of the more abstract work made by Charlie Delta, the Hexagon Earrings and Honeycomb Necklace give a nod to beehives and the busy bees that make them, without coming off as too “cutesy.” We love how versatile both of these pieces are! 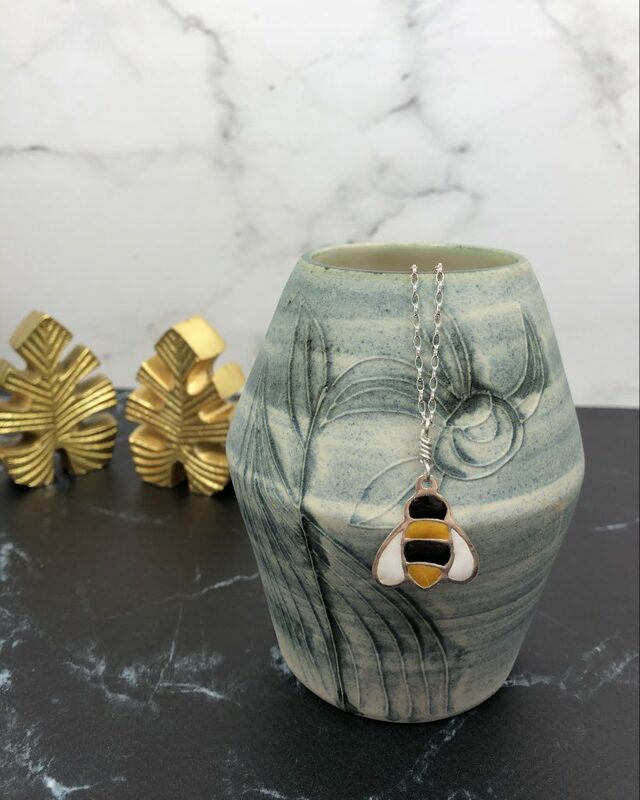 A charming reminder of spring’s arrival, this bang on-trend bumble bee pendant uses black, white, and yellow colours set in contemporary sterling silver, that make it easy to wear with any of our favourite outfits, from swing and smock dresses to button up shirts.